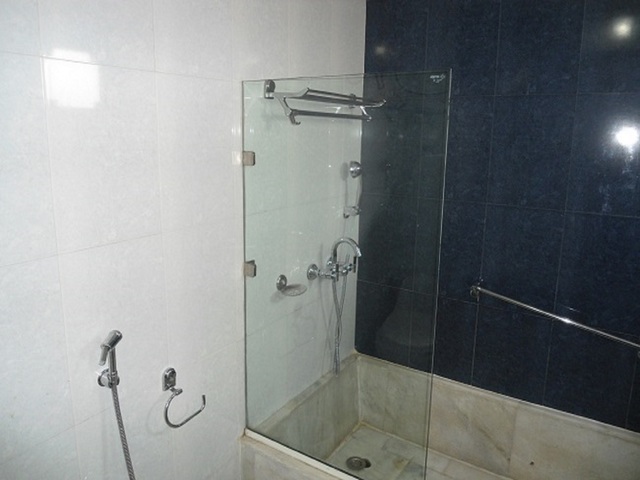 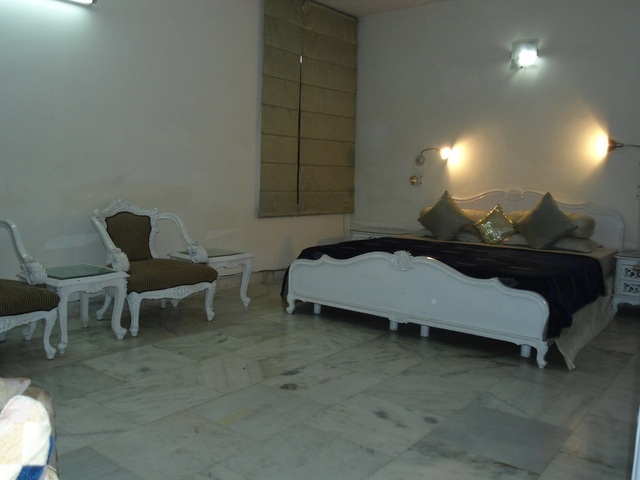 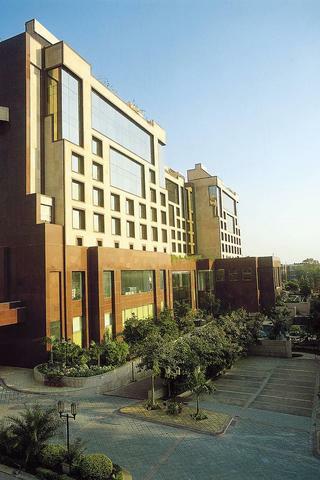 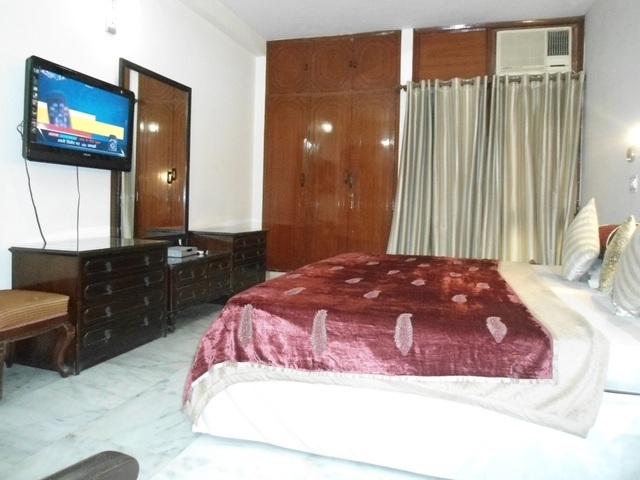 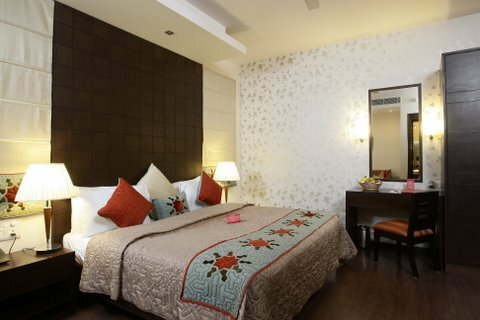 Harmony Suites Service Apartment, New Delhi, is an ideal accommodation for those who prefer simplicity and comfort. 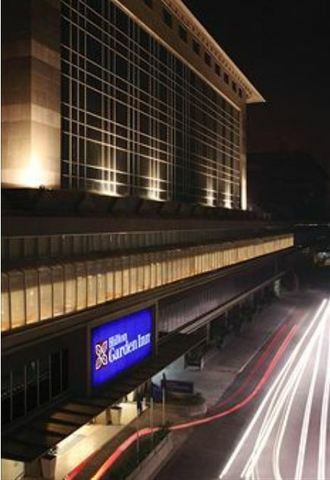 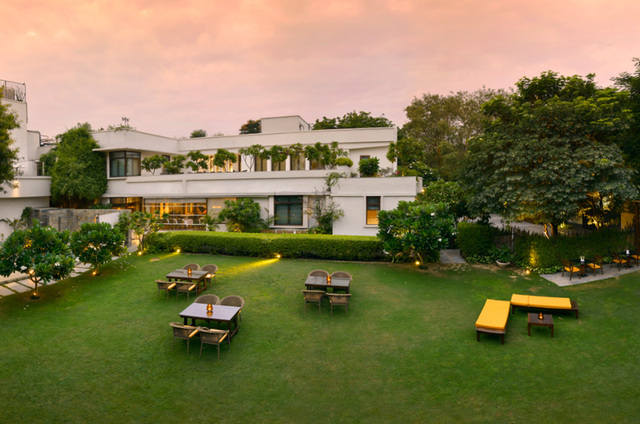 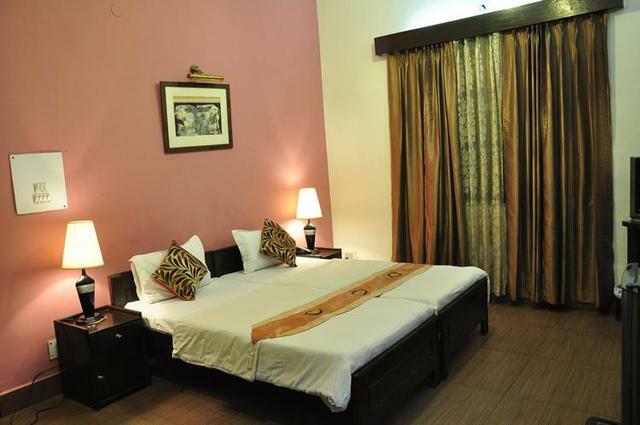 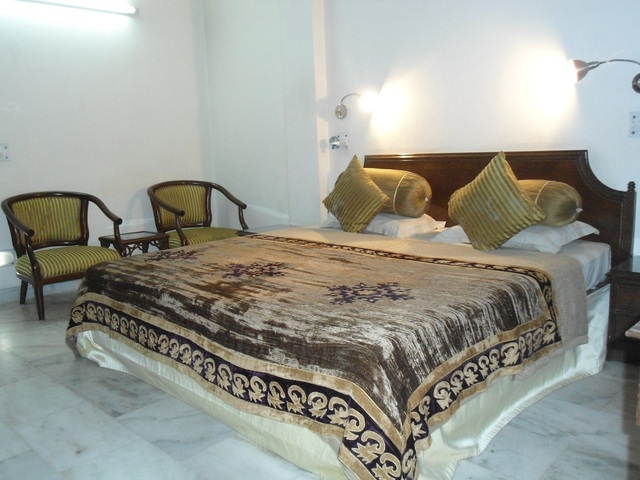 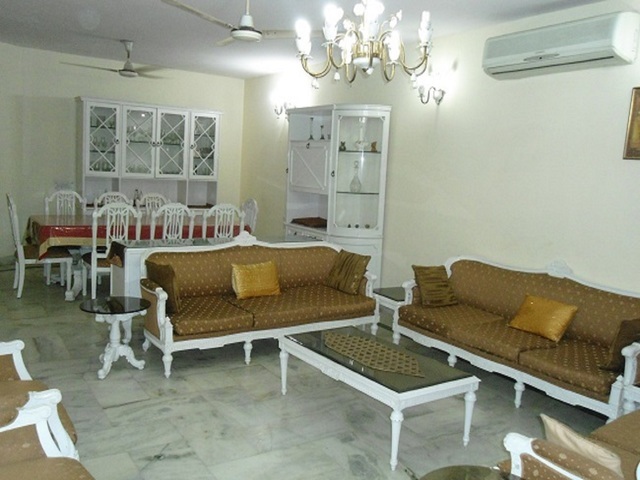 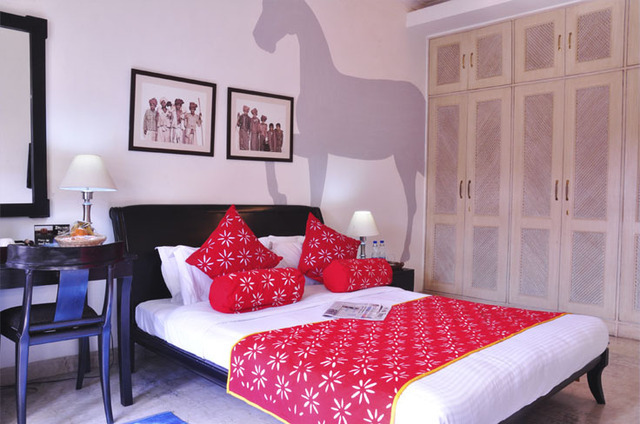 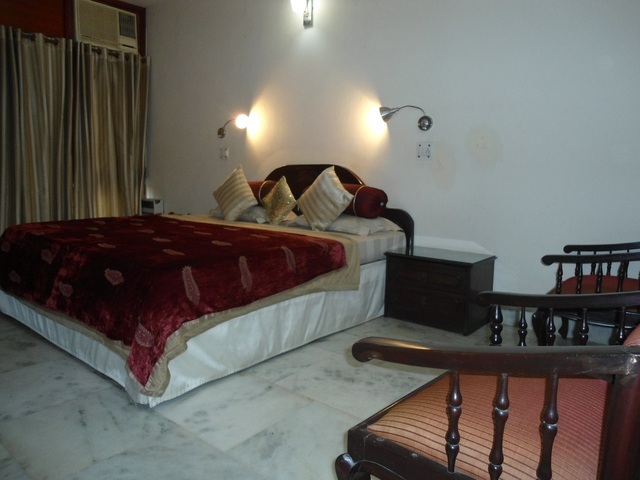 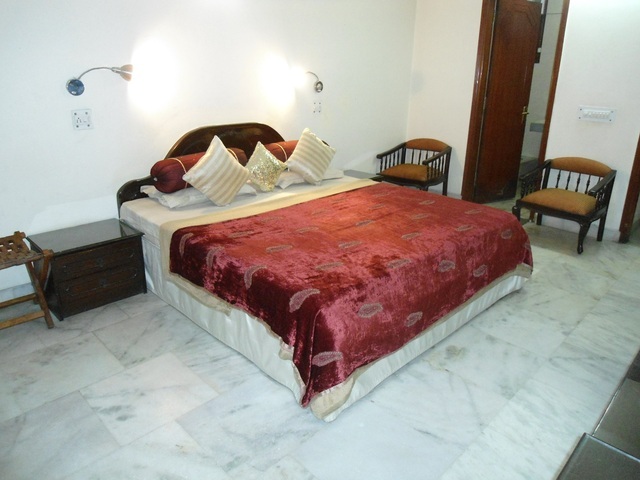 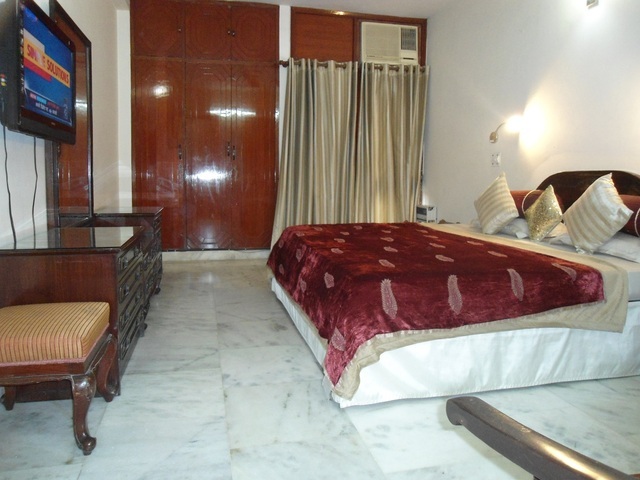 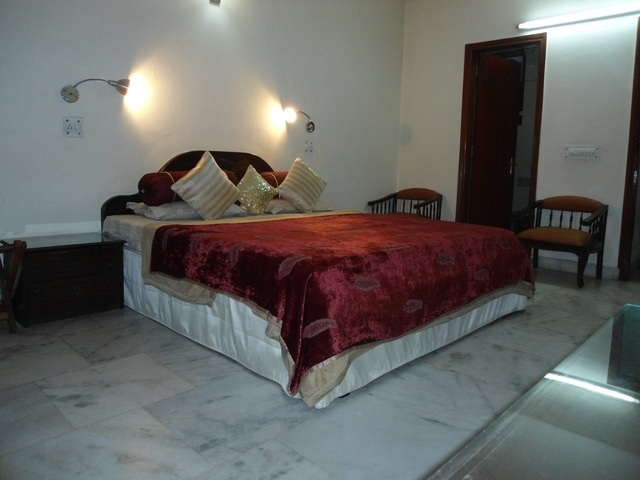 The pleasant ambience, basic amenities and cosy rooms create a perfect homely experience in the Capital City. 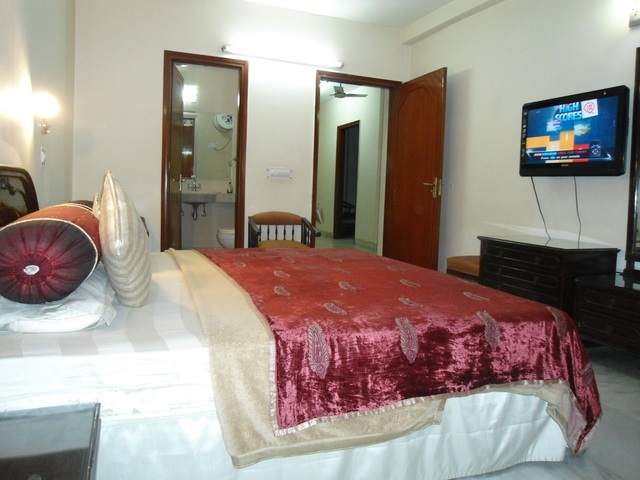 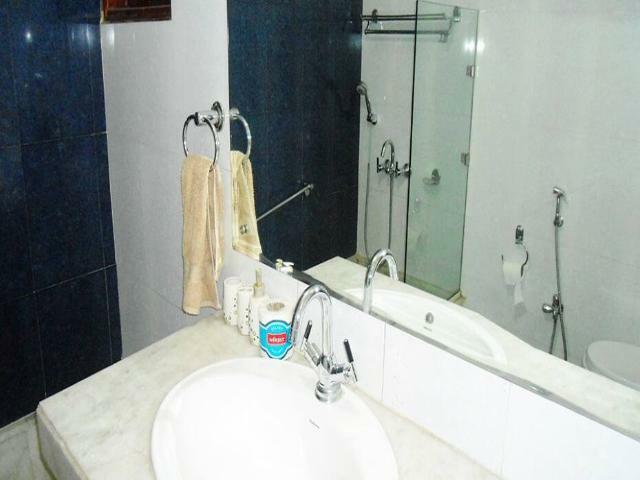 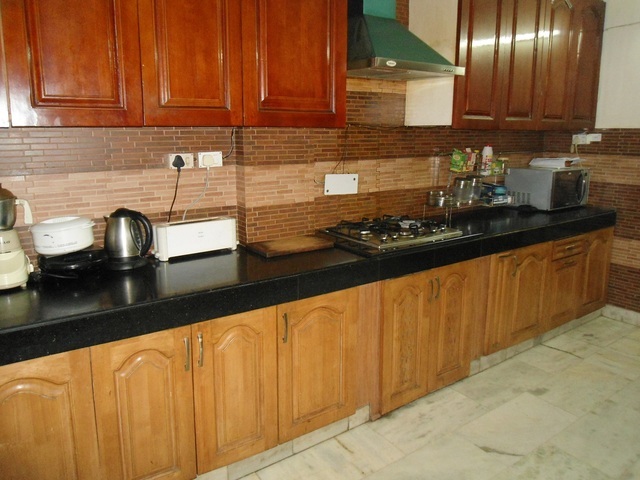 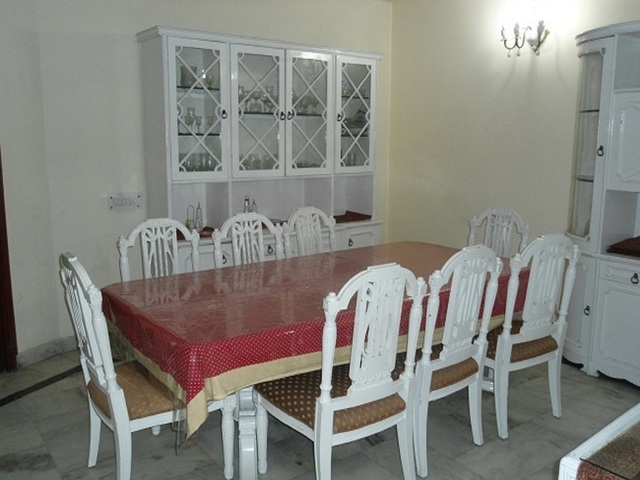 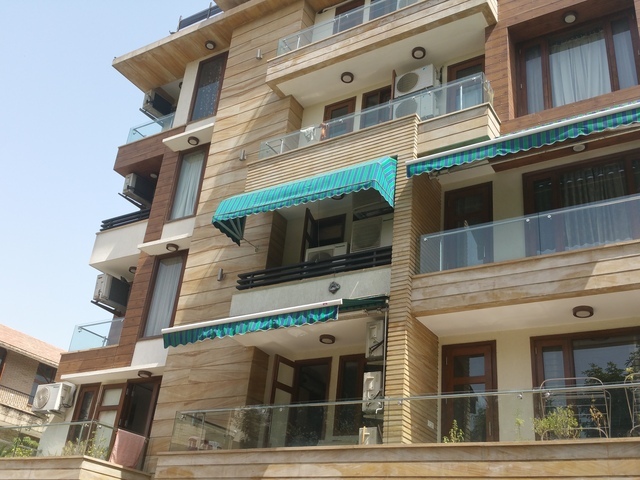 Harmony Suites Service Apartment is located at Greater Kailash-2. 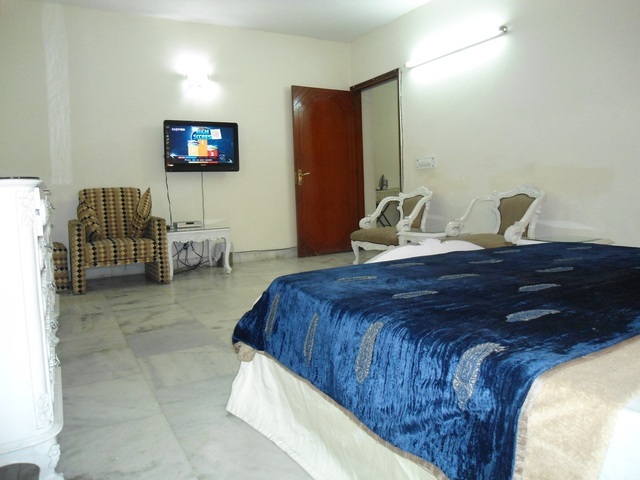 Lotus Temple (Approx. 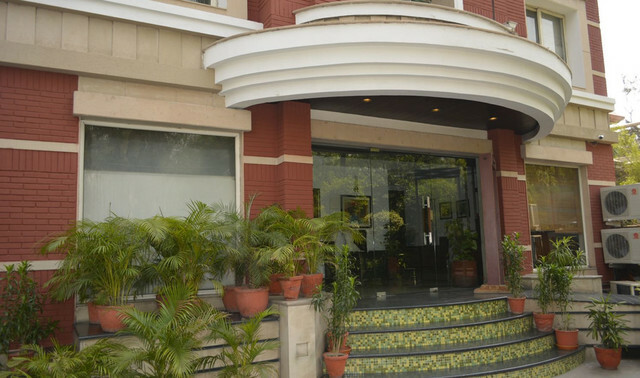 4km) and ISKCON Temple (Approx. 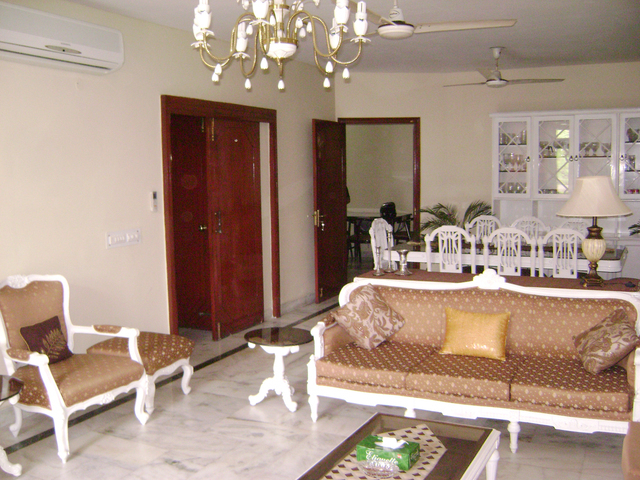 5km) are the neighbouring tourist attractions around this abode. 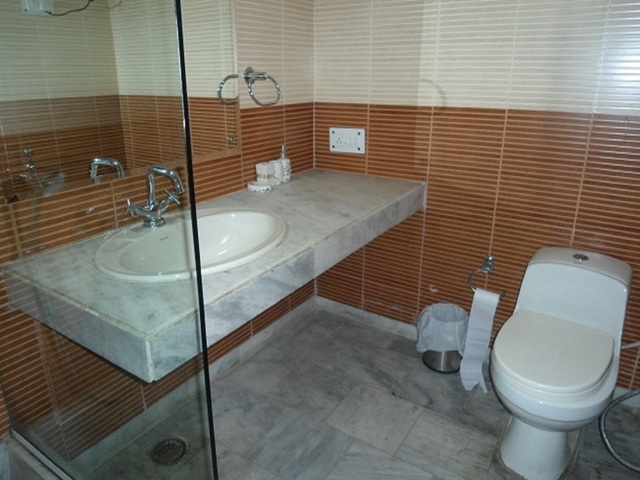 The main structure of the Lotus temple is that of a half floating lotus with white petals made of marble. 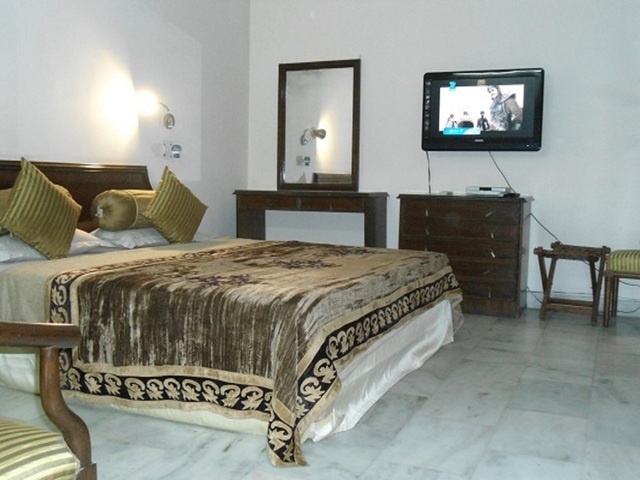 Iconic destinations such as Red Fort, Qutub Minar and Connaught Place can also be visited while touring New Delhi. 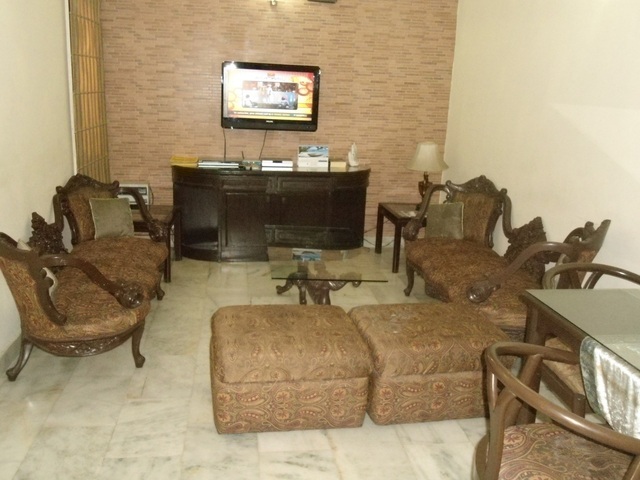 A homely stay with necessary facilities is offered to the guests at Harmony Suites Service Apartment. 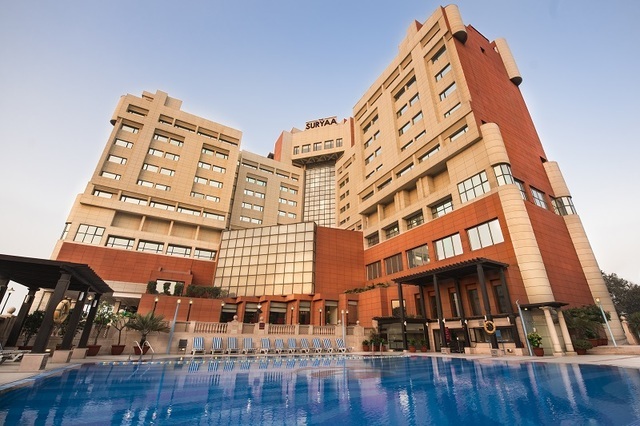 The essential amenities offered are room service, internet, 24-hour front desk, air conditioning, parking, 24-hour security, and doctor-on-call. 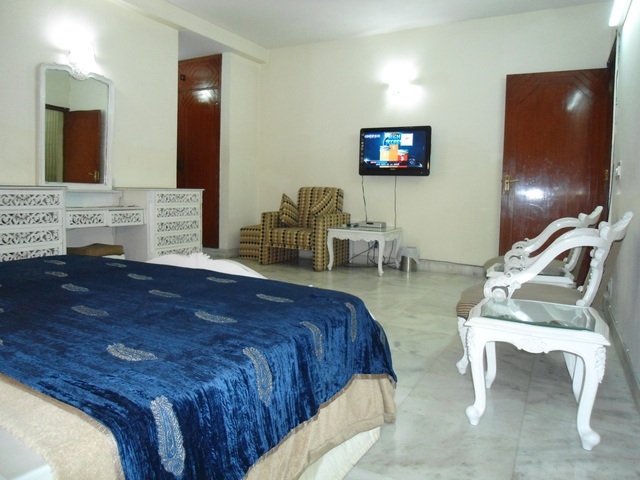 Non-smoking rooms are an additional benefit. 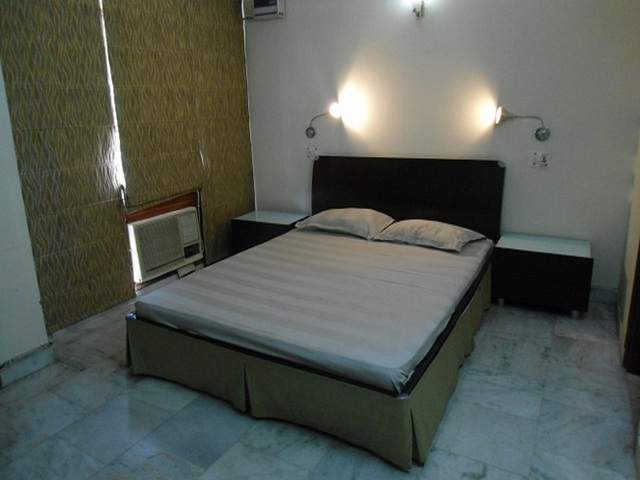 Air-conditioned standard rooms at Harmony Suites Service Apartment are designed for a restful and comfortable stay. 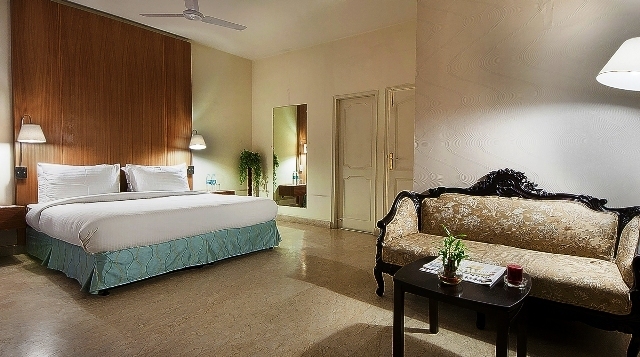 Each room features simple interiors, ample space and are equipped with facilities like minibar, colour TV, refrigerator, safe, Wi-Fi access and writing desk.